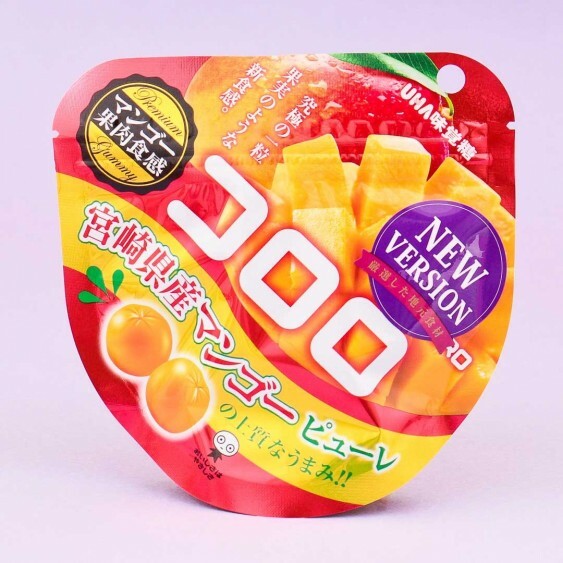 Mango juice gummies are tasty and fun to eat! 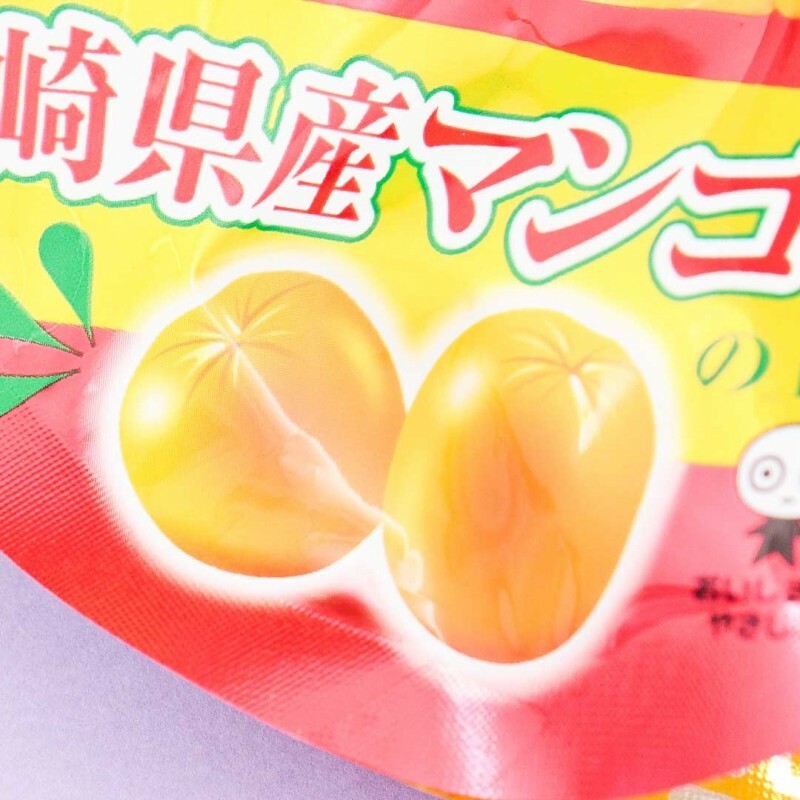 These candies are made of 100% fruit juice, and inside of the gummy candies are little pieces of mango! Wow, no wonder they are so tasty! 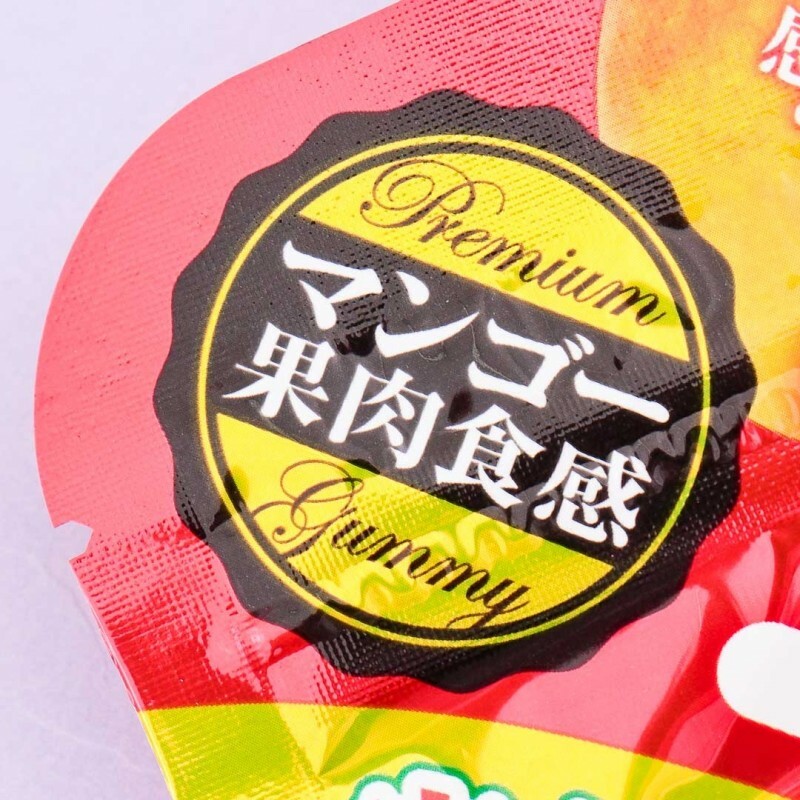 With the resealable bag, you can enjoy candies fresh where ever or whenever! Almost like eating real little, juicy mangos! So tasty - the perfect small snack.